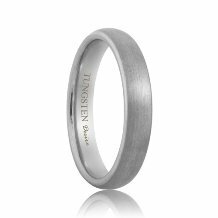 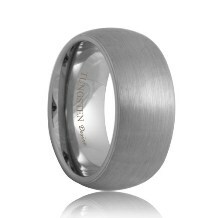 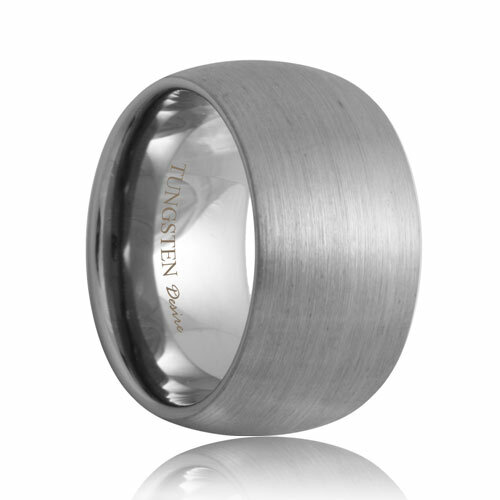 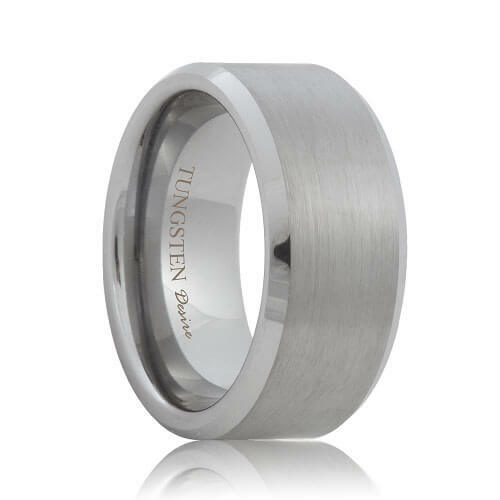 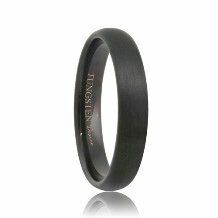 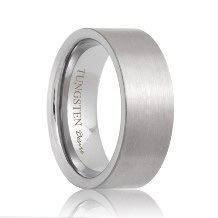 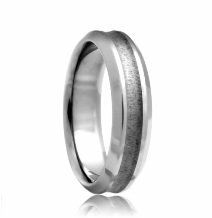 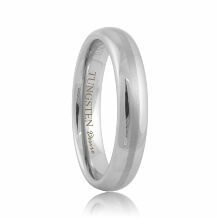 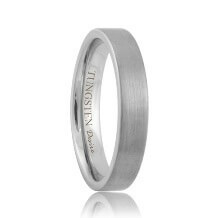 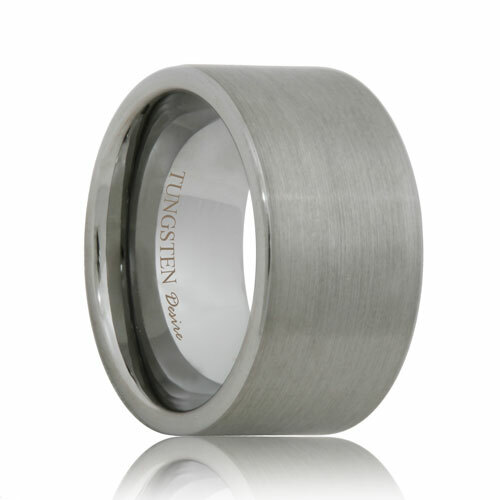 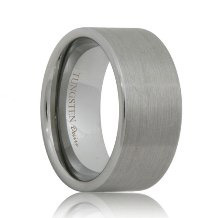 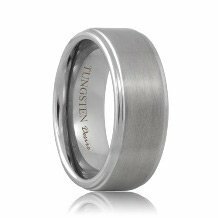 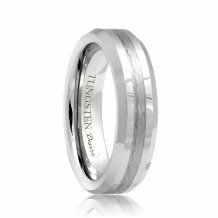 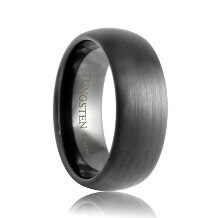 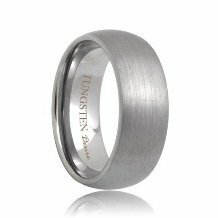 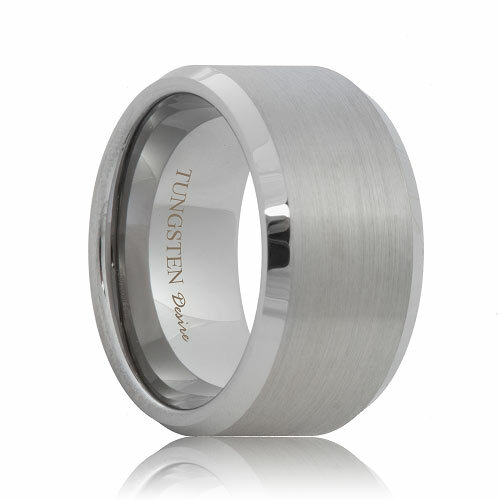 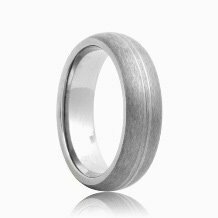 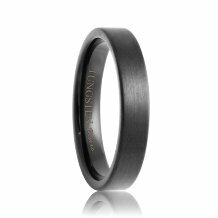 Brushed Tungsten bands are beautiful in their non-traditional style. 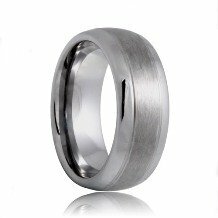 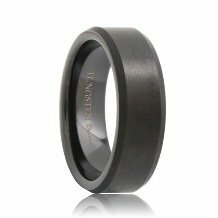 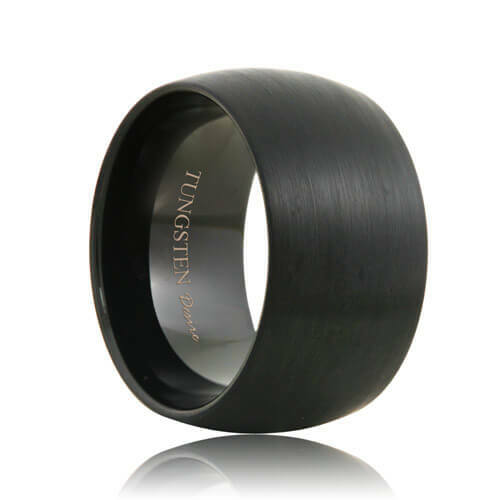 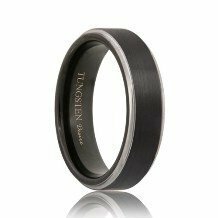 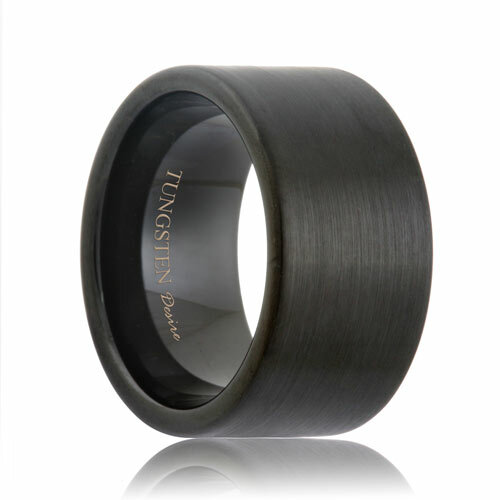 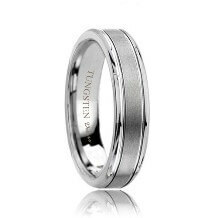 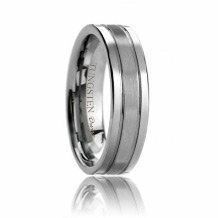 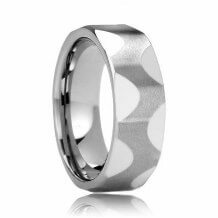 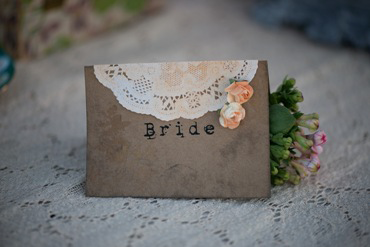 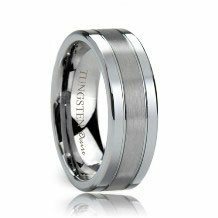 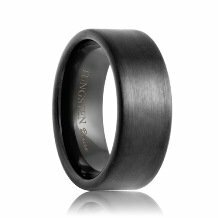 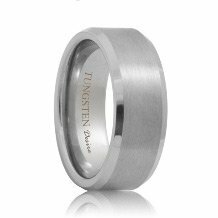 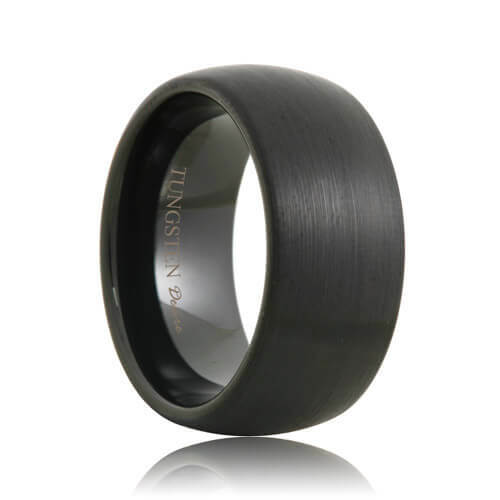 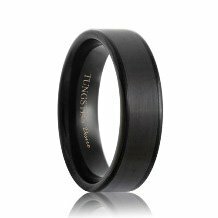 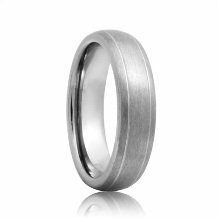 Unlike traditional polished tungsten carbide wedding bands, brushed tungsten rings (also known as satin or matte finish) are muted and are not as reflective. 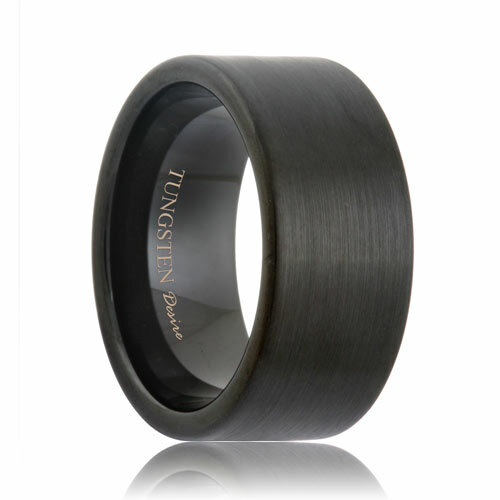 The appeal of the brush finish combined with the strength of tungsten carbide produces a style growing in popularity. 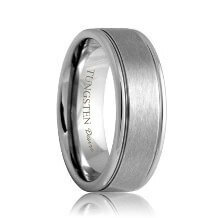 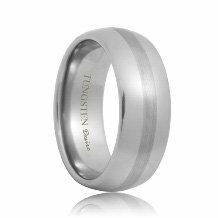 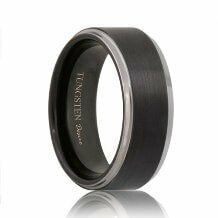 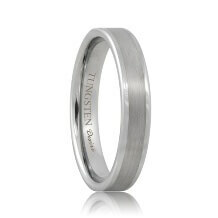 Purchase a set of brushed tungsten rings to match your style.